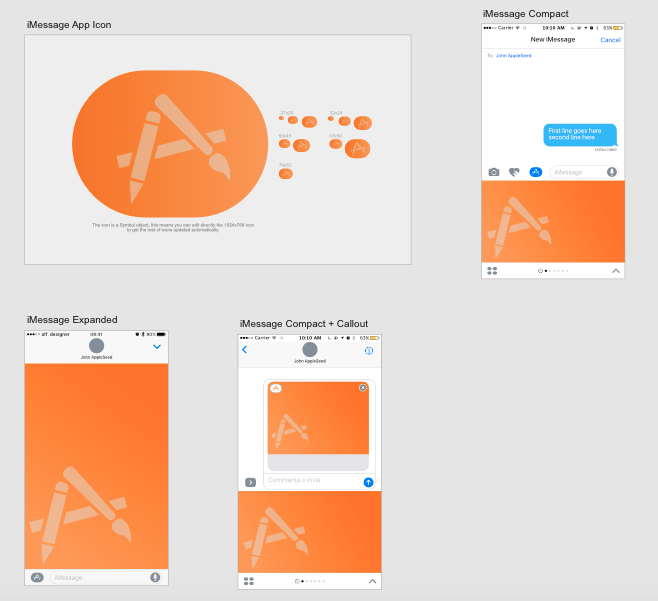 i've created a mockup for iMessage Apps UI. and the Expanded UI mode. All it's created by vectors, hope will be useful. I'm moving this thread to the Resources section since it may get lost here and other users may have trouble finding it. The Share your work section is just for displaying/showcasing projects/artwork users have done with Affinity software (without sharing resources). Hope you don't mind.